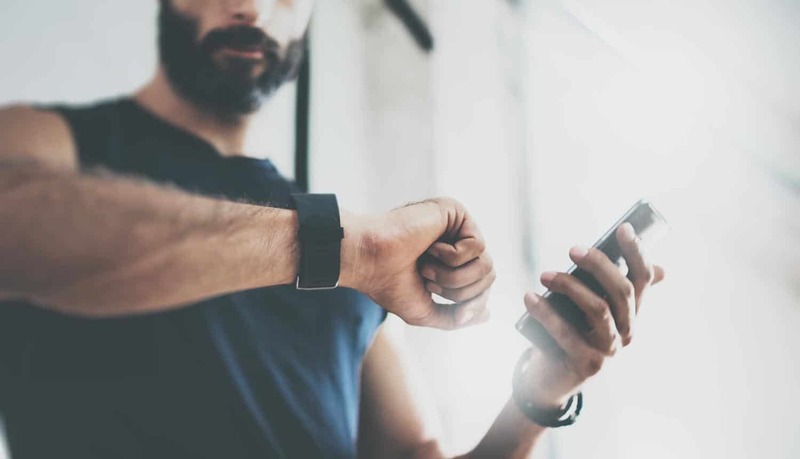 Social fitness apps like Strava, which enable you to track your fitness progress together with your friends, have become a popular way to lead a healthier life. But at the same time that they might be giving your health a boost, they could be having very negative consequences indeed for user privacy. The latest privacy controversy involves the Strava fitness app and how it might have been unknowingly revealing the locations of sensitive U.S. military bases around the world, in places like Syria, Afghanistan, Somalia and Iraq. In those nations, enemy combatants suddenly had a new way to discover the locations of U.S. troops. The problem started when the company introduced a “heat map” showing the locations of people using the Strava fitness app. The idea was simple – it was supposed to show peak locations of people getting into great physical shape. The map could show a billon activities all around the world. As might be expected, the heat map was brightest in the world’s most crowded urban locations, where city dwellers were using the Strava fitness app anytime they went out for a run, bike or swim. However, what Strava failed to take into consideration was that military troops training for battle might be using the app as well anytime they did training drills. Thus, a U.S. military officer out for a run around a military base in Afghanistan would be creating a trail of data that would eventually get uploaded to the Strava app, and then to the Strava heat map. In a desolate nation like Afghanistan – a team of military soldiers would show up as a bright pinprick of light in an otherwise dark nation. And that’s how enemy combatants could geolocate where the troops were. Previously, they might have known the approximate location of a new military staging area, but now they had a precise way to pinpoint activity and keep a close eye on changing military positions and relative troop strengths (brighter dots would imply more troops being added to an area). That, of course, potentially exposed these military personnel to enormous risk. In response, the U.S. military, at the prodding of military and government officials, now says that it is putting into effect strict new rules on the use of these social fitness apps amongst its overseas personnel. You would think that this would be an easily solvable problem – just toggle on the app’s user privacy settings, right? Wrong. The reason, quite simply, is that these apps don’t want you to turn on your privacy settings, and they make it as difficult as possible to find out how to do this.